The debate around virtual private networks (VPNs) is always primarily about their ability to circumvent privately or publicly-instituted blockades on content, the most famous of which is China’s Great Firewall. For broader perspectives, this topic of conversation is relevant and supported further by the fact that VPNs still work in China anyway—despite the country instituting a “ban” on them way back in March 2018. With VPNs proving themselves resilient even against Chinese censorship measures, VPN users have returned to their endless contest, which forever seeks to establish a frontrunner among the available services. Which VPN is fastest this week, this month, or this year is always up for debate due to the circumstantial nature of the metric of speed as applied to this type of software. While it is arguably the most important factor, speed is nevertheless variable and difficult to pin down. Nevertheless, by employing a precise methodology, it’s possible to identify the fastest VPN of 2019. Which is the Fastest VPN? By deploying the comprehensive tests described below, which observe speeds of various VPNs from multiple angles, picking a champion for 2019 is entirely possible. 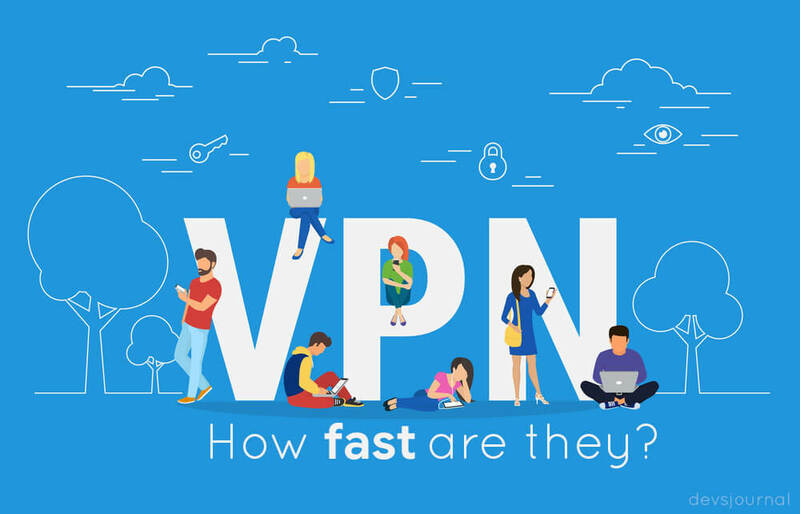 It comes as no surprise that historically robust products such as Express VPN, HideMyAss VPN, and VPNArea came in respective first, second, and third place for 2019’s most rapid VPNs. VPN enthusiasts will find that the fastest for them is somewhat circumstantial, and highly dependent on their own geography, proximity to their VPN service’s hardware nodes, and also their individual needs (which tasks a VPN handles). With exacting testing models, however, it’s possible to account for the factors involved and determine how these three VPNs were able to rise above the competition. 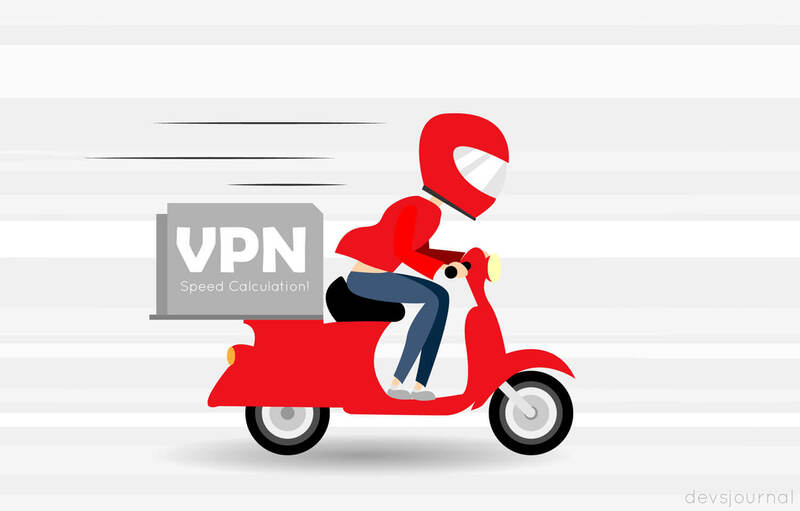 Measuring a VPN for speed is reminiscent of the comprehensive scientific methodologies applied to smartphone speed tests, CPU and GPU comparisons, and other technical matchups. First, there must be a control value, which is established by testing a series of VPN nodes from the same computer. By accessing the local Google page, like Google UK, but with various geographical nodes and between different VPNs, it’s possible to obtain an average speed (latency) of the time it takes for each VPN to connect via the control IP (measured in milliseconds, or ms). Testing the same page from the same IP ensures all VPNs are on on a level playing field, even when accounting for the varying results between testers due to their disparate locations. This is how it was discovered that HideMyAss VPN was the quickest to connect, with a latency of just 56ms. Express VPN and VPN Area weren’t far behind, at just 60ms and 76ms, respectively. Even videogames requiring precise control of game mechanics and low latency are competitively playable at these levels. However, download speeds are also a crucial part of the equation. Latency is important but isn’t the only relevant metric to measure speed. Multiple tests must be run to compare how different VPNs vary in terms of download speeds as well. Why measure for both ping (latency) and download speeds? Well, because people use VPNs for a variety of reasons. While ping is imperative, it doesn’t affect your ability to quickly pull data from remote servers. Working remotely, loading heavier web pages, playing games, and streaming audio or video—these are all legitimate reasons to want a VPN with low latency (ms) and high download speeds (MB/s) alike. It’s vital to run download speed tests on VPN servers of neighboring geographies. For US customers, it would be pertinent to compare download speeds between Canadian, Mexican, UK servers due to their proximity. The control in this case could be to download a safe and accessible software such as VLC (a multi-codec video player) from a single computer and multiple VPNs and nodes. From the results, it’s apparent that despite middling ping, VPNArea manages an impressive 3.75 MB/s when compared to HMA and Express VPN’s respective 2.5 MB/s and 3.2 MB/s. The ping is given weight as well, accounting for its importance, so the latter two VPNs were able to unseat others (such as PrivateVPN) which exhibited higher download speeds but also heightened latency. Why is Speed So Meaningful, and How to Improve It? The point of a VPN is to mask your IP, but for any VPN user, a service is not worthwhile if the VPN makes tasks lethargically slow. Therefore, the most important metric after the safety of your anonymity is often speed, because by nature of the longer journey that traffic must travel, a VPN will never be as fast as a direct connection—it’s just a fact of the technology. That said, there are certain ways a VPN user can boost his or her speed if it’s demonstrably slower relative to the levels the official performance metrics indicate. The first aspect to test is your own internet connection. Resetting the modem, router, and device itself are the lowest-hanging fruit when it comes to a solution, but also often the biggest culprits of a slow connection. Wi-Fi may also be a relevant offender, and if your computer has an ethernet port, trying to connect while wired is recommended as well. Additionally, some VPNs (like NordVPN) allow you to switch connection protocols, which could have a measurable impact. Swapping from TCP to UDP is worth a shot, as UCP isn’t prompted to track anything nor require acknowledgement for each octet of bits. Also note that using the auto-connect feature may link you with a node that isn’t speed-optimized but is rather more favorable in terms of whatever arbitrary criteria the software uses (proximity, number of connections, or uptime). At the end of the day, a VPN that operates exceptionally for you might not suit your friend, so some experimentation is warranted. With so many VPNs offering free trials, those who demand the absolute best VPN for their needs should invest the time required to obtain it—and use reviews that conduct ample due diligence as a strategy to narrow the burgeoning field.